Enjoy a heart-shaped view of the world just in time for Valentine's Day! 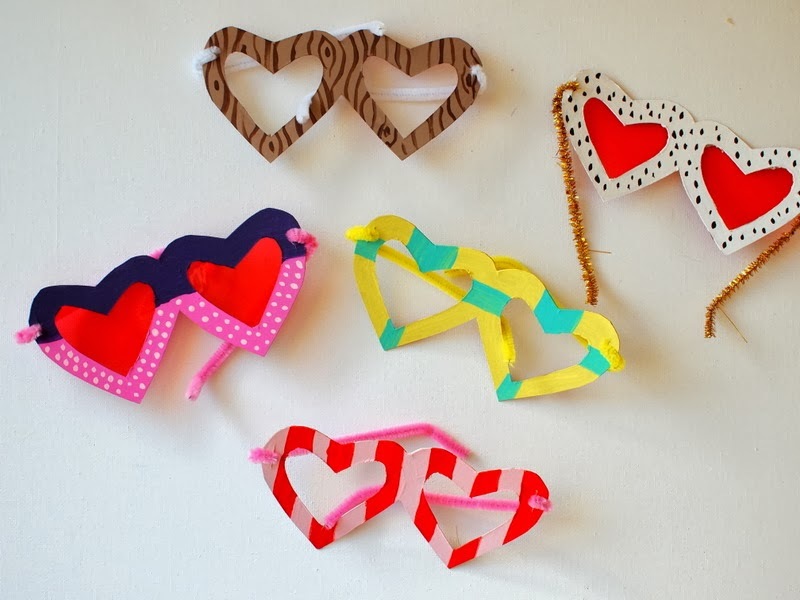 Come assemble and color your own heart-shaped glasses, and see the world through a lovelier lens! For those who could not make it due to the weather, we will have craft supplies at the 30/31 Branch for you to pick up and take home. Stop by any time before the end of next week, thank you and happy crafting!